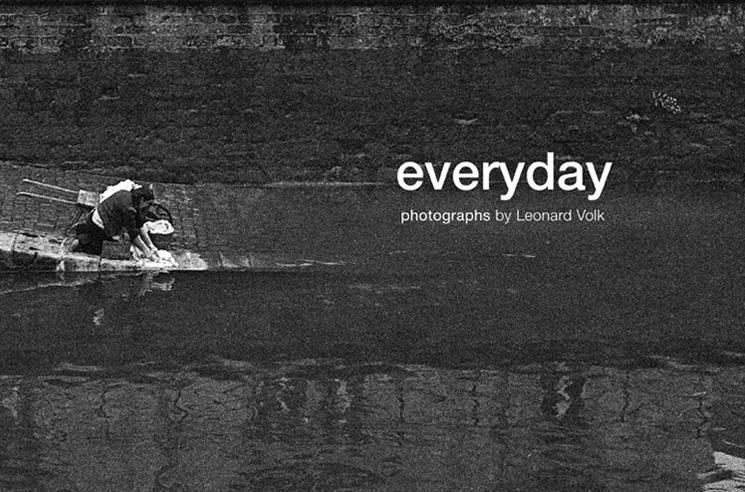 Local photographer Leonard Volk has had a storied life, one filled with interest and intrigue. Now a retired architect, Volk once served his country in the Counter Intelligence Corps. As an active community volunteer Volk helped shape the landscape of Dallas. Recently Volk’s collection of photographs were published and his work has been on display throughout the country. You may meet the Volk Tuesday, December 18, 2012 from 5:30 to 7:30 at Gallerie Noir in the Design District which is located at 1525 Dragon Street. We offer you a chance to know Volk through this special Q&A we hope you enjoy.